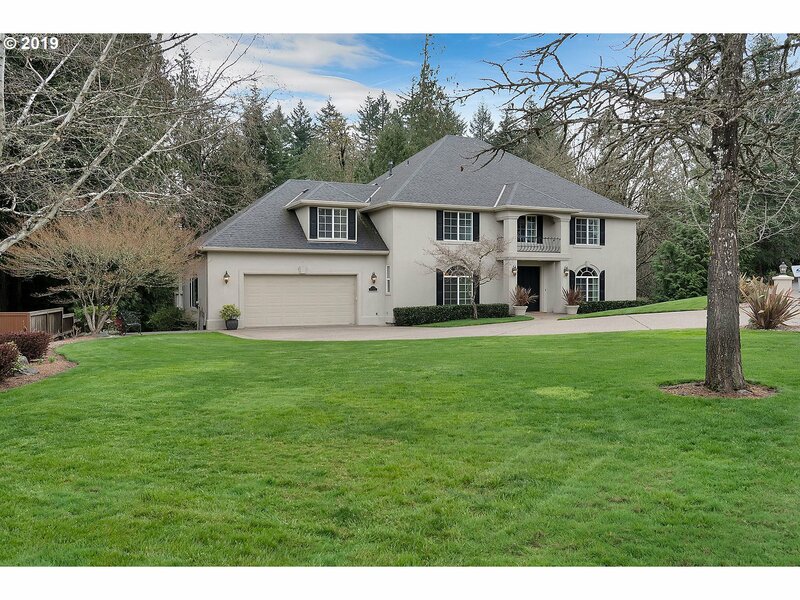 All Beaverton homes currently listed for sale in Beaverton as of 04/26/2019 are shown below. You can change the search criteria at any time by pressing the 'Change Search' button below. 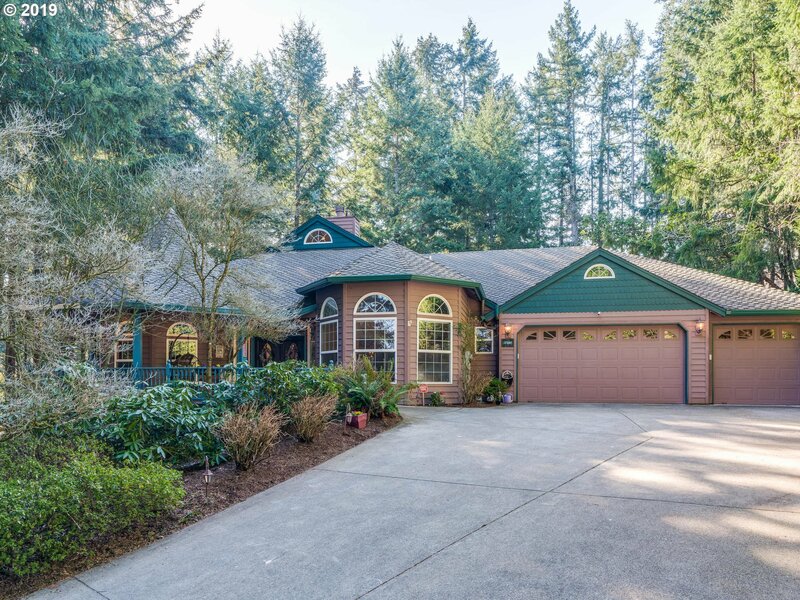 "Stunning Custom Home Backing to Morrison Woods Park on Not-a-Thru street. Perfect quiet location.Soaring grand entry. Living room with fireplace stone column and a wall of windows. Master Suite with deck access.Spacious gourmet kitchen opens 2 GrtRoom. Dining nook with green views. 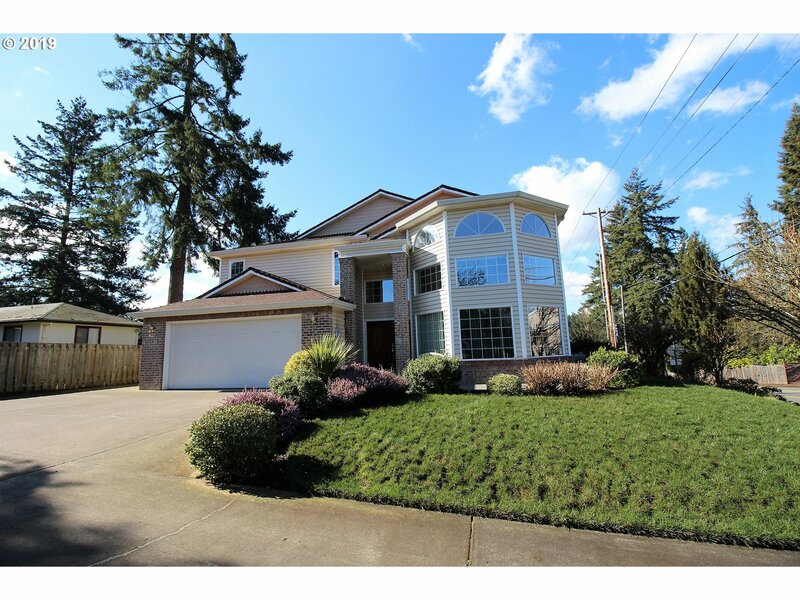 High ceilings on both levels.Four bedrooms and a family room down.Covered deck with stairs leading to private yard. Huge accessible storage spaces. Must see!"